They're WAY too awesome for Writing About Writing. 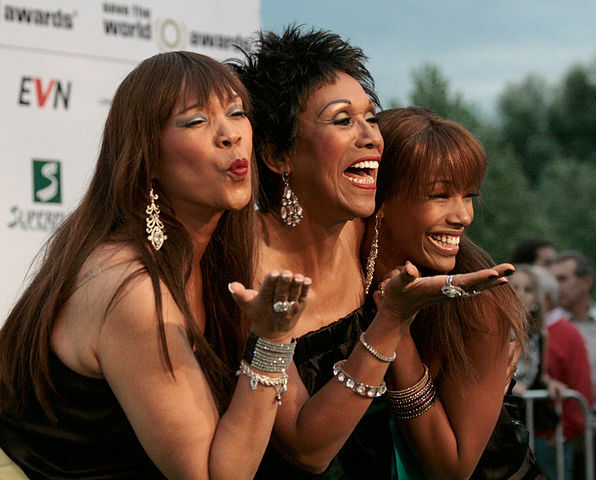 When you hear "The Pointer Sisters," you might think of a certain trio of superstar musical artists who pwned the 70's and 80's (and who still perform today); however, our guest bloggers from upstate New York have little in common with the West Oakland R&B artists beyond their name. Leela told me that her latest additions hadn't even done a four chord song pop hit. And there are five of our sisters. The Pointer Sisters for Writing About Writing (who are the four daughters of Gretta and Art Pointer) are here to point things out on the internet. They'll point toward great links about writing, art, language, inspiration and more. Prudence will point out those things that a writer should consider in their practical lives. Sage likes to share things that are more esoteric or intellectually applicable. Justice is a fan of pointing out social theory and how writers can incorporate it into conscientious writing. Sparks just loves to share things that will inspire you. Joy likes to share the links that will make you smile. 2/6/14 Joy shares a quickie about "literally"